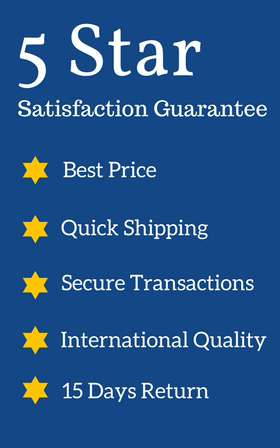 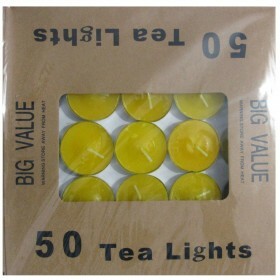 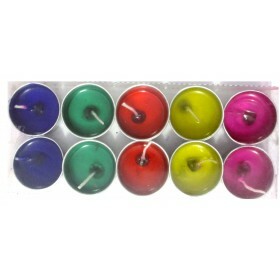 Get your tea light candles with metal base, a set of 50 candles for your decoration. 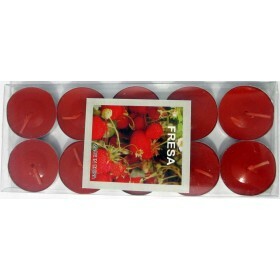 Try lighting just candles for a night and you would feel how peaceful it is. 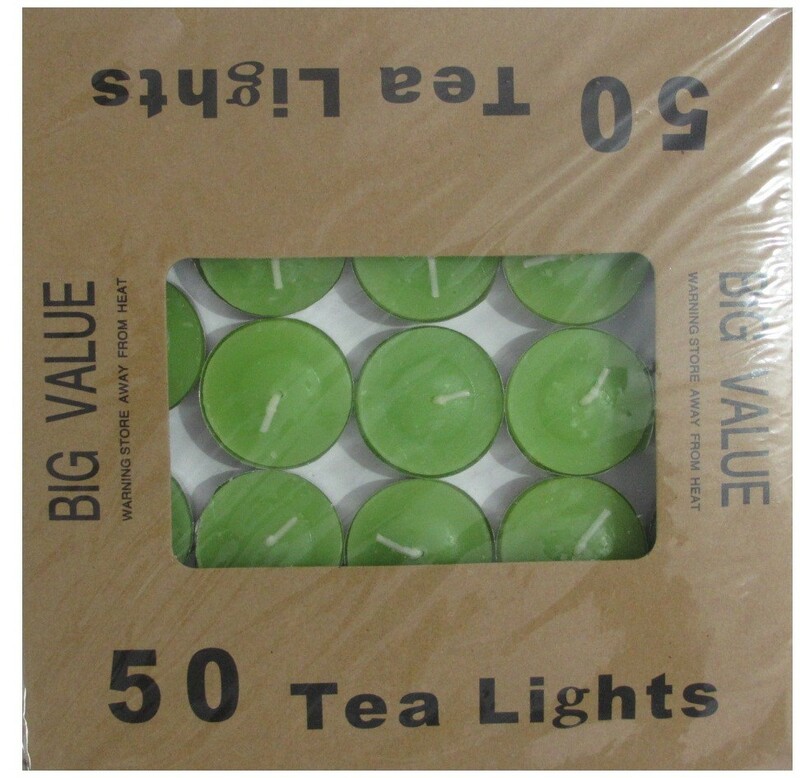 Get your tea light candles sea green with metal base, a set of 50 candles for your decoration. 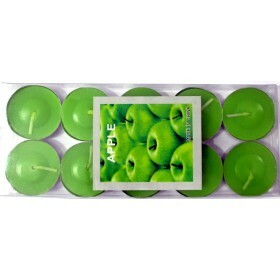 Try lighting just candles for a night and you would feel how peaceful it is.